I have a feeling, in Liberia today Satan has devised a new strategy to keep us right where the devil prefers this country to be. A prevailing atmosphere of fear, defeat and dysfunction. Let us pray until every semblance of fear and confusion would run away from our country. Every grip that wants to choke Liberia will dissolve like an ice block placed in hot weather. Every mechanism fashioned to bring this country to its knees will crumble to minuscule pieces. Every hate and hateful agenda will disintegrate beyond recognition. God will arise and scatter every evil machination against Liberia. Let God arise by your prayers to him. 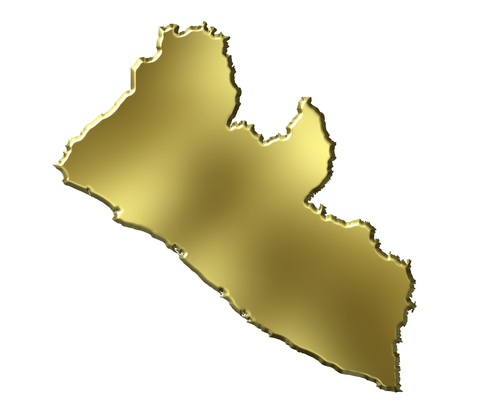 Tonight before you go to bed, say a special prayer that God will have mercy on Liberia. Pray that God Almighty will dispense wisdom and place humility in the hearts of the President and Officials in Liberia. Pray for compassionate leaders to emerge in the Republic of Liberia. Pray for all the people to become god-fearing. Pray for a godly environment. Pray that God will ceremoniously remove the vices that are determined to wreak havoc on this fragile nation. Pray that common sense, love for nation, and fear of God will find its way to the highest offices in the land. Pray especially for the leader God has allowed to rule us this day. Pray for direction of our country. Pray for a transformed Liberia. Then lift up your hands and worship God, for at least three minutes before you say Amen and end your prayer time. Liberia, LET US PRAY tonight. Amen.